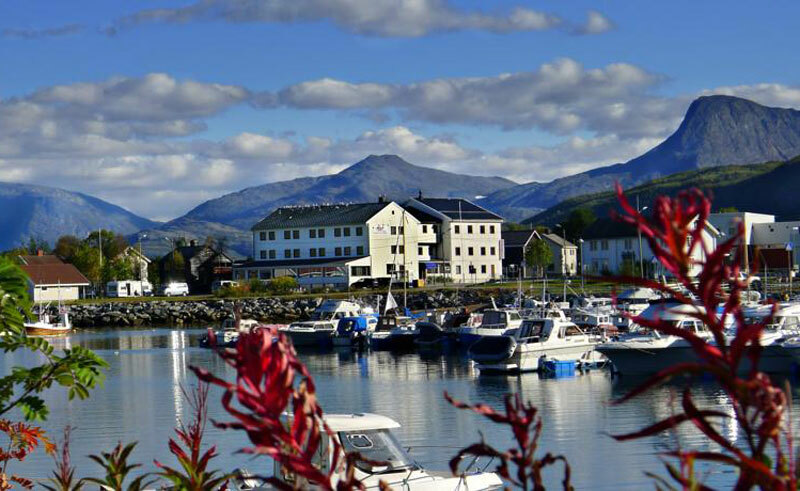 The Reisafjord Hotel is located by the harbour in Sorkjosen, a small village in Northern Norway. The hotel is a good base for exploring this region. The rooms of Reisafjord Hotel include a TV and a private bathroom with shower. Many rooms offer waterfront views. It features a traditional restaurant where you can try Norwegian specialities with a fjord-view. All food is sourced locally and you can choose from an a la carte menu or buffet menu.